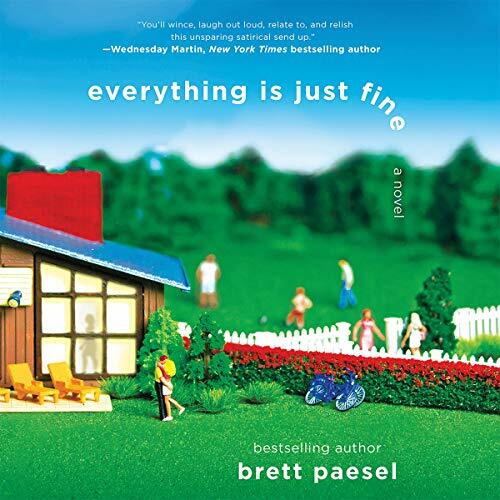 Showing results by narrator "Brett Paesel"
Coach Randy is working mightily to keep it together, and not simply with his vaguely unhappy wife, distant child, and a new boss who's eliminating half the sales force. This season's soccer parents are a demanding bunch. Diane's wine-fueled group emails are almost unintelligible; team mom Jacqui's enthusiasm for the league verges on manic; a divorced couple can barely conceal their murderous rage at each other; and another mom is laser-focused on schooling everyone on what constitutes a healthy snack option. For young single women, every night is Ladies' Night. 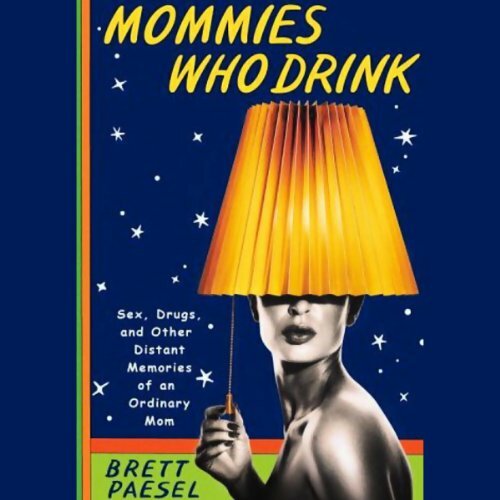 For Brett Paesel and her friends, Friday happy hour is all they get, if they can wrangle the babysitting. Like most mommies, they support each other through pregnancies, sleep deprivation, and the need to talk about it all. Instead of meeting at the playground, they convene at the local watering hole while sipping Black and Tans and flirting with the cute bartender.